Early on a Sunday morning, I get a frantic call from a cousin. I need help, he says. I accidentally dropped my phone and it looks like I’ve lost all the photos from my honeymoon. Did you not backup your phone, I ask him. Or at least store the data in a storage solution? No, he said. Why there is a need for additional storage solutions? It’s not even an isolated incident. In fact, according to a Mobile Storage Solutions Research report, over 64% respondents from India said that they’ve lost precious photos & videos because they hadn’t backed up their devices. We spoke to Khalid Wani, Channel Sales Director at Western Digital India to get an inside perspective. 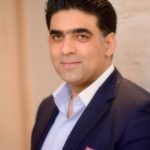 Khalid Wani, Channel Sales Director, Western Digital India shares, “Content is being created and stored by mobile users at unprecedented pace than ever before because of various features, apps and data accessibility. Video streaming, selfies are the newest trends that have resulted in high volume of data generation in smartphones not leaving enough space to sustain the in-built storage. We all want to capture memories and store them safely without shrinking the storage space on mobile devices. We at Western Digital understand this need of today’s consumer and our Mobile Storage Solutions range is at par to solve every storage challenge of our customers. In my experience, these SanDisk devices have come in very handy. I take a lot of pictures and videos on my smartphone when I am traveling for work or leisure and it is so much easier to just transfer them on these devices for storage and works as a backup. Let’s be honest, backups are inconvenient and hardly the obvious Sunday task we think of. In fact, an overwhelming number of people simply delete older images when they run out of storage. Do they regret it? Of course, they do. In fact the same report talks about how 65% of the respondents regretted having to delete their precious memories just to be able to continue using their phone. It doesn’t have to this hard to back up your device though. Let’s explore some of the best and easiest options around to help you avoid losing your data. First things first, in case your phone has a memory card slot, keeping a copy of your pictures on it or using it as your primary storage destination makes a lot of sense. Sandisk’s A1 rated memory cards are the perfect solution in this case. Specifically designed and optimized for Android phones, Sandisk Ultra microSD cards are waterproof, shockproof, X-ray proof and even temperature proof. Suffice it to say, there’s a very good chance that your phone might die but your data stored on the microSD card won’t. Available across price segments, you can start small with the standard Sandisk microSDHC card or upgrade to the Sandisk Ultra UHS-I capable card for faster speeds. Both the cards come with the YouTube Go app and have over 2 hours and 4 hours of videos preloaded on the app. For premium smartphone users or just someone who watches a lot of content, listens to lots of music, there’s the Sandisk 400GB microSD card. 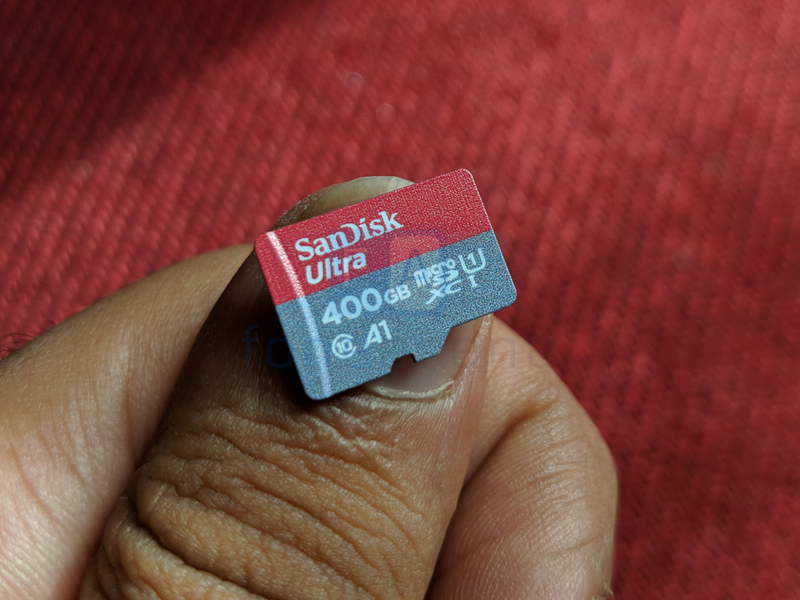 We’ve reviewed the Sandisk 400GB microSD card in the past and found it to be a fantastic storage device for anyone who shoots tons of video, listens to high resolution music or might simply require a tremendous amount of space. It gives you the same level of protection as well and is small enough to fit on your thumbnail! Now, microSD cards are well and good in case you drop your phone or get caught in the rain but what if you end up losing your smartphone? 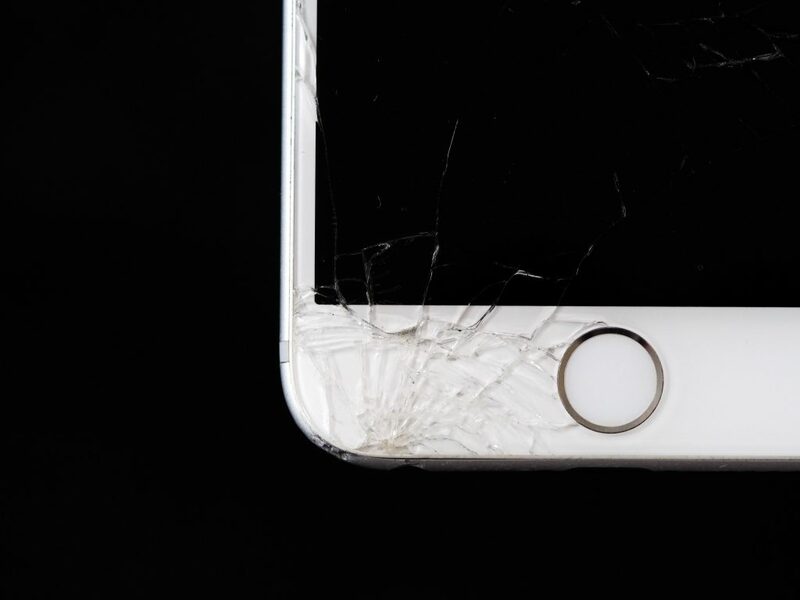 Let’s face it, people misplace phones, robberies happen and without physical access to your phone, you’re completely out of luck. That’s where the Sandisk iXpandand Dual Drive devices comes in. Designed for iOS devices, the iXpand ships with a flexible lightning connector and a USB 3.0 connector on the other side so that you use it to move files between your computer and your phone or tablet. 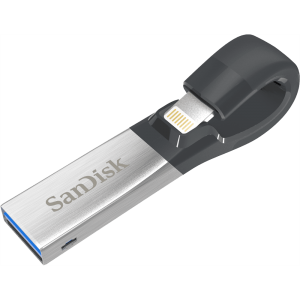 The SanDisk app too provides a fool proof way to back up files, images, videos and more straight to the flash drive. 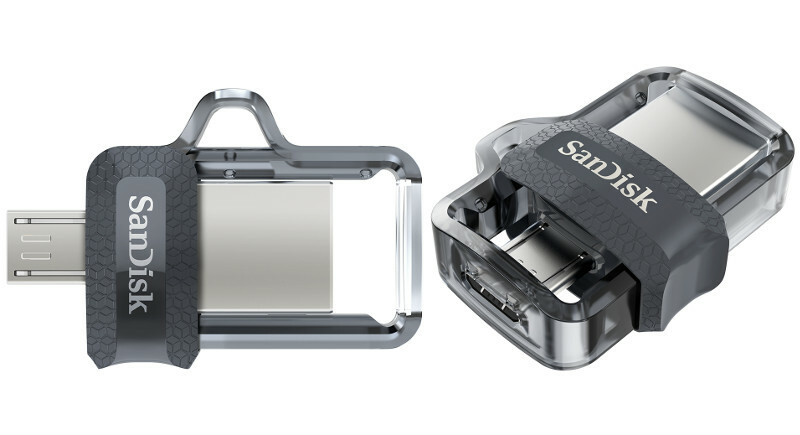 A similar solution for Android devices would be the SanDisk Dual Drive that has a microUSB connector at one end and USB 2.0 port on the other side. The SanDisk Memory Zone app provided onboard the drive or on the Google Play Store, of course, lets you back up your camera roll or any other file you might want. With the sheer number of options available, there’s really no reason for anyone to avoid backing up their phones. What is your preferred offline backup solution? Let us know in the comments section!